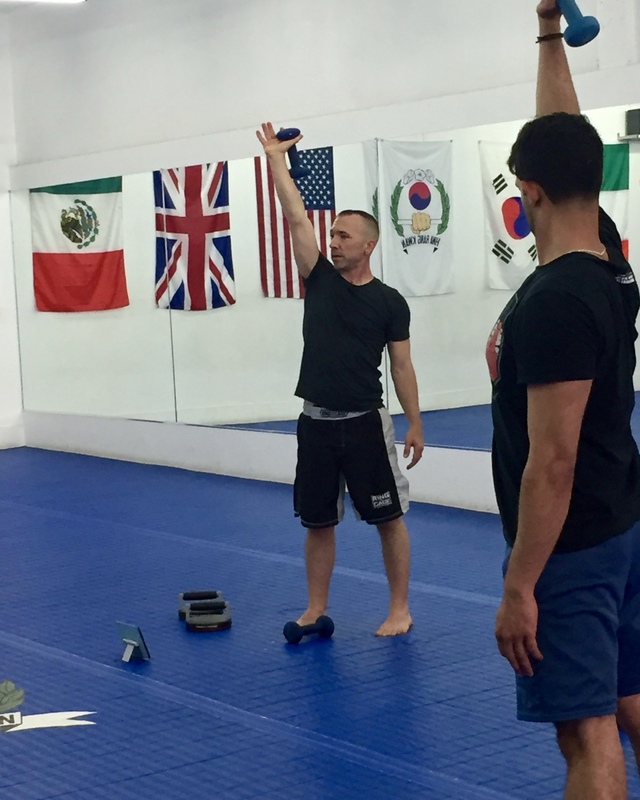 Instructor Micah recently relocated from San Francisco, California, and can't wait to offer the same high quality Taekwondo, kickboxing, and fitness training to the people of Geneva, NY, that SF Bay Area residents have enjoyed for years. 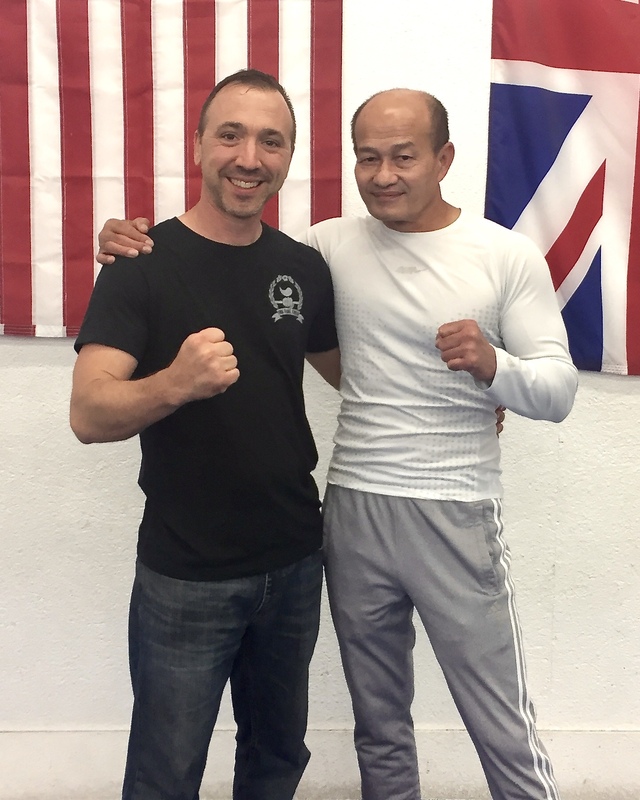 His primary goal is to help children and adults realize their true potential and grow their self-confidence through the teachings of Taekwondo. 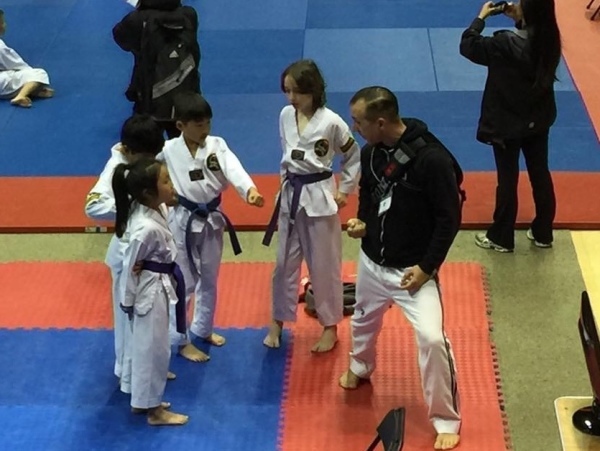 He strongly believes that Taekwondo’s teachings of courtesy, integrity, self-control, perseverance and indomitable spirit can, and should be applied outside the Dojang.